Just a little before & after shot from a happy customers back garden. If you are interested in obtaining an estimate please do not hesitate to contact us. We are able to provide a list of clients both past and present should you wish to reference. 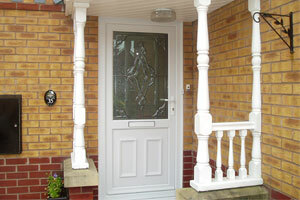 From complete construction and fitting through to general maintenance and repair projects. We offer an Interior Plastering service including Skim Coating, Two Coat Plasterwork and artex removal. 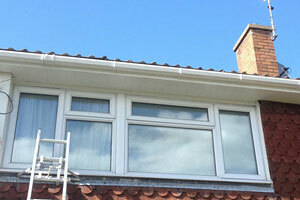 From complete new builds to loft conversions, extending existing buildings or renovations. We can design, supply and fit your kitchen and bathroom whilst maintaining a customer focused approach. We create gardens for all budgets and types of property, from complete design, build to planting projects. 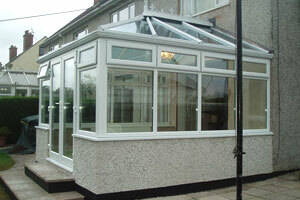 We specialize in the fitting of conservatories, windows and doors.